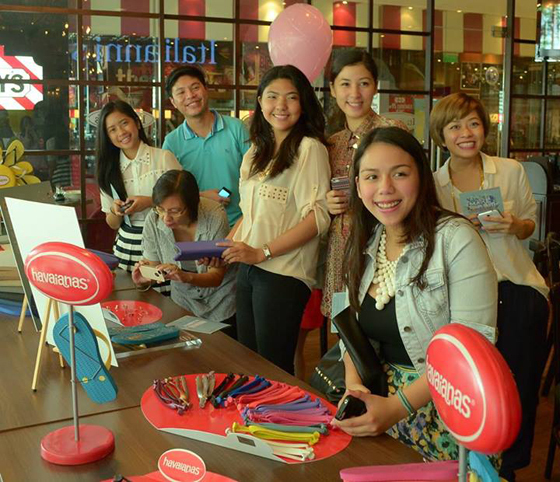 Last August 3, 2013, SprucePH invited me to an exclusive sneak peek for this year's MAKE YOUR OWN HAVAIANAS. 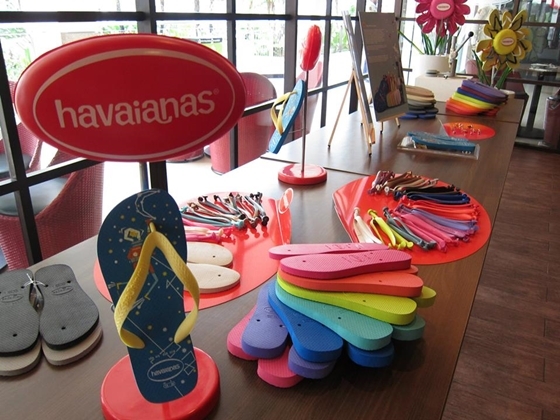 It's that time of the year where people get to express their individuality through customizing their own havaianas pair. This year is a special one though, read more to know why! 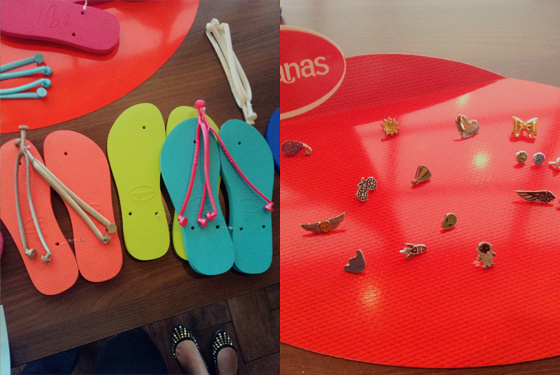 Havaianas is also on the hunt for a design which will be part of the 2014 collection through a contest called, YOU+HAVAIANAS. 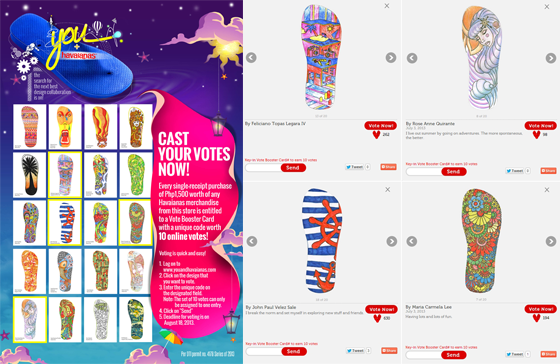 Basically, people around the country could submit their own havaianas design, but only 1 person can be deemed as Havaianas' new design collaborator. I feel very proud that some Kagay-anons, made it to the top 20! Congratulations to Fourth Legara, Rose Anne Quirante, John Paul Sales, and Maria Carmela Lee. 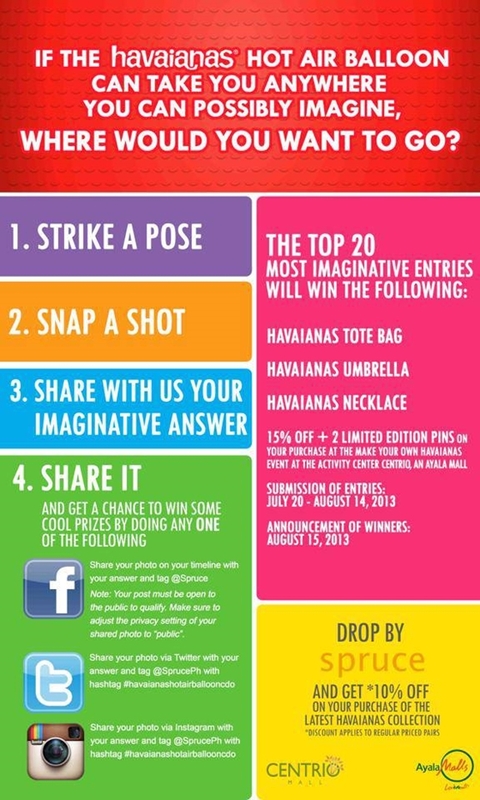 The contest will end on August 18, 2013. If you want to vote, just click the link below! Support local artists! 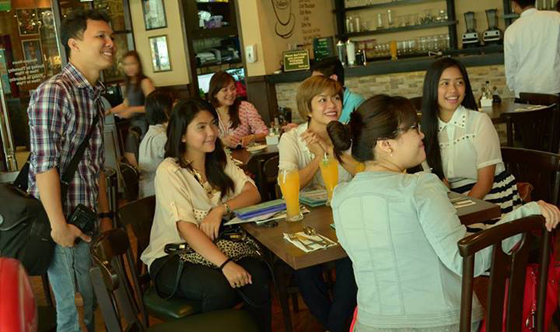 The sneak peek event for #MYOHCDO2013 was held in Italianni's Restaurant, Centrio - An Ayala Mall, CDO. 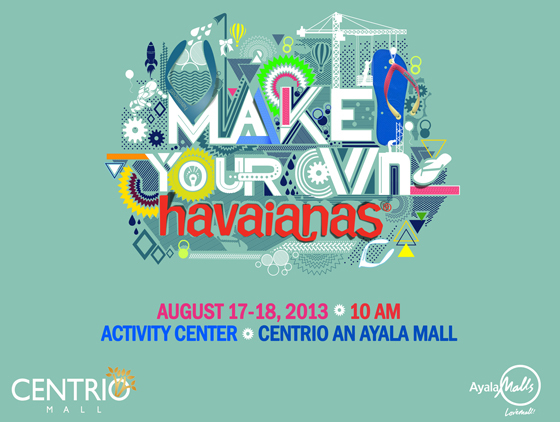 We talked about YOU+HAVAIANAS; the awesome commemorative pair by Dan Matutina, and so much more! 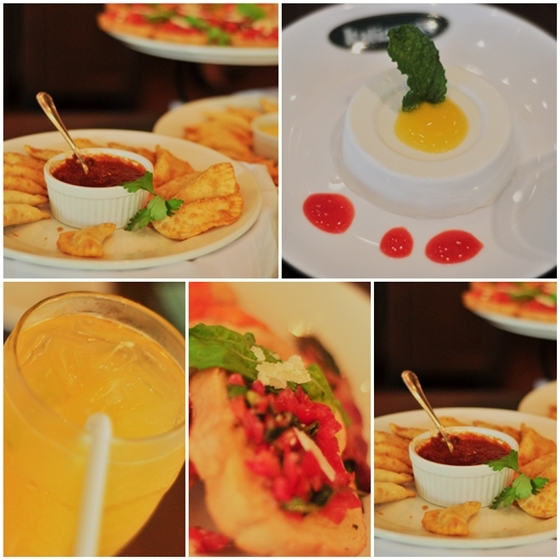 Below are pictures to feast on! 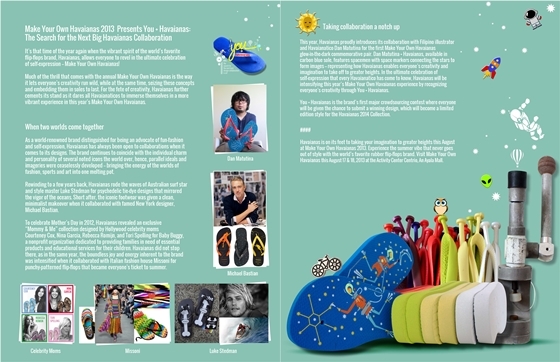 Let me share to you guys a glimpse of this year's MYOH! Here's a preview of the colors which you could choose from! Can you decide now which sole color to get? One advice, don't be hasty, there are more colors to choose from! In our case, it took us a lot of time to deliberate on which sole+strap+pin combination to get since Spruce is giving us a complimentary pair! HOOOORAH! This is Dan Matutina's design. Did I mention that it's also the first ever GLOW IN THE DARK commemorative pair? Spell AWESOME! I'm honestly diggin' the salmon, lime green, and pool green colors. I can't choose 1 color among them! On top of that, I don't know which strap color and pins to get! HELP! Hmmmm, what do you guys think? We all needed a quick break from standing for about 30 minutes. So, I present to you guys something to literally drool over, FOODGASM! I guess you could say all of us have already made our decision, huh? 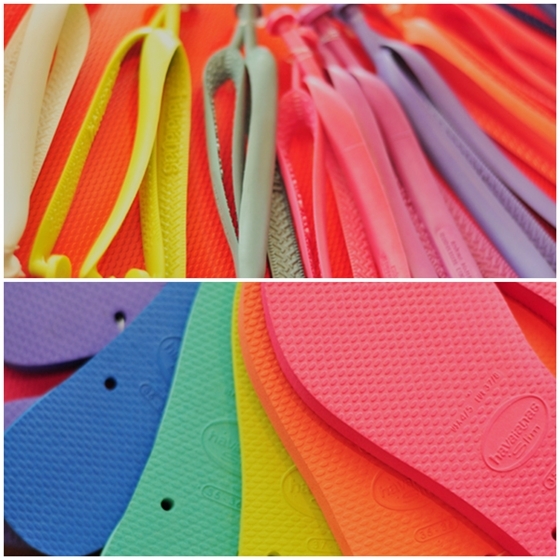 I'll share my own havaianas next week! 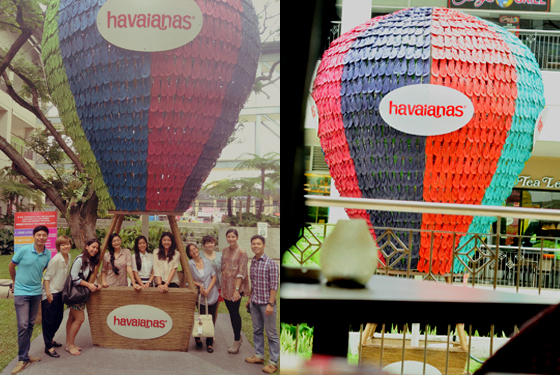 After the chit-chats, color hunt, quick snack, etc, we all had a photo op with the Havaianas hot air balloon! By the way, SprucePH has an ongoing contest. 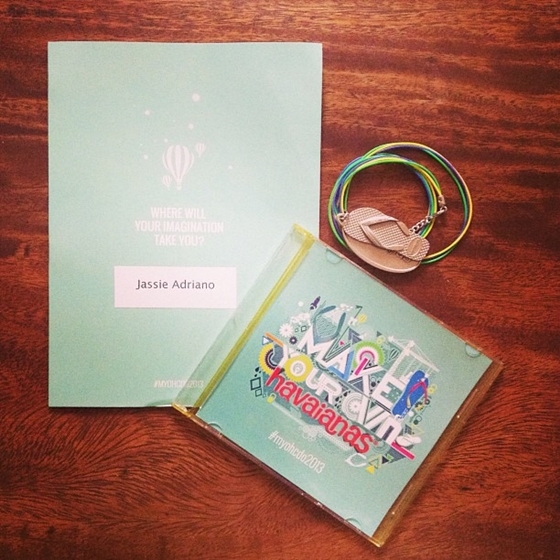 You may have the chance to win awesome prizes! If you're interested to join, just follow @spruceph on Instagram, like SprucePH FB page, and follow these easy instructions! That's about it for this post! I'm really excited for August 17, 2013! Hope to see you all there!